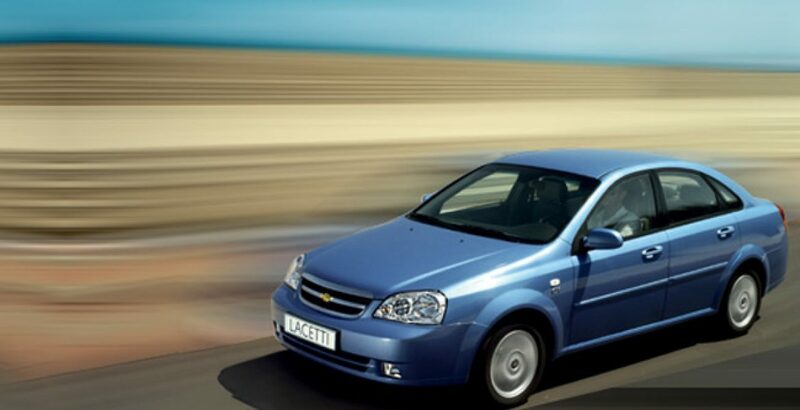 With the sensational features the Chevrolet configured an exemplary vehicle as Chevrolet Optra 2011, which offers complete convenience and comfort to the users. 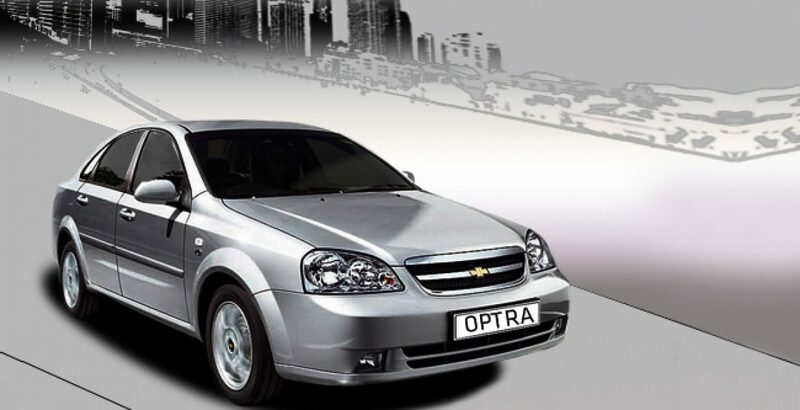 The Chevrolet Optra 2011 comes before the public in 5 variants listed as: OPTRA SE, OPTRA LS M/T, OPTRA LS A/T, OPTRA 1.8 CDX-MT and OPTRA 1.8 CDX-AT. 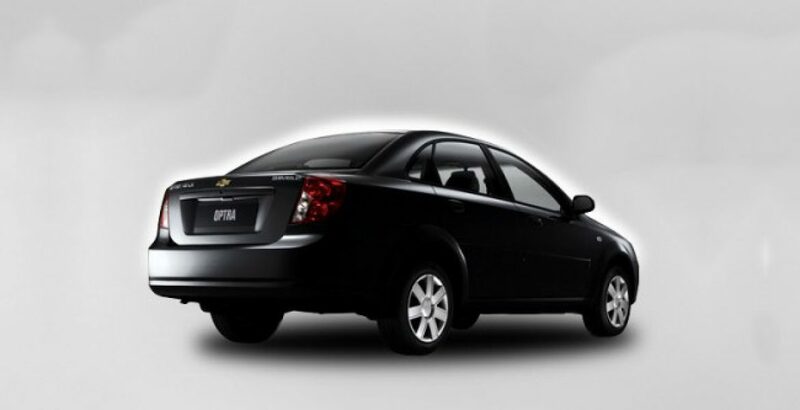 The Chevrolet Optra 2011 in Pakistan is available in 8 smooth and glossy colors that will suit your smart personality. The six greenhouse panes around the car according to the car shades lift up its flashy look. Special insulation for noise reduction is a favorable point for this vehicle. The Chevrolet Optra 2011 is a luxurious car with the fuel effectiveness and it also provides much safety than ever seen before. Do experience such an outstanding model that gives you a fast, smooth ride on all types of roads. 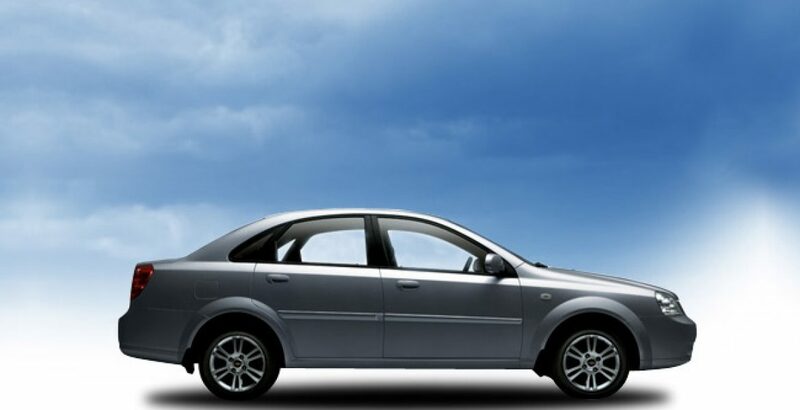 The Chevrolet Optra 2011 is a four door Sedan with efficient drive functionalities. 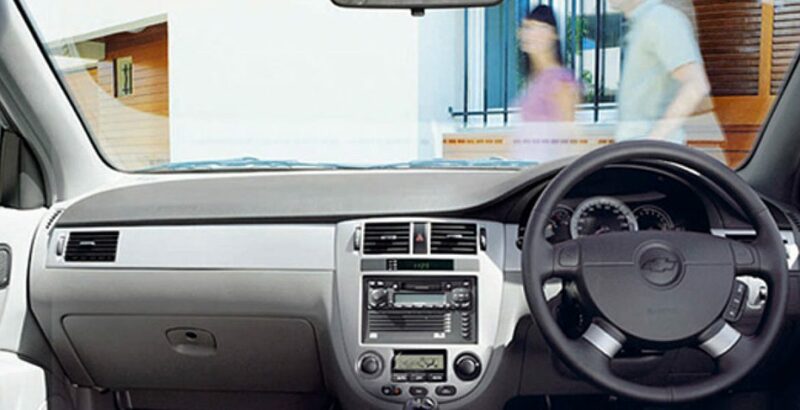 In terms of safety precautions, Chevrolet Optra has come on the top of the list due to its super-efficient safety means. It has also won the award for the best value for money car back in 2006. The car is equipped with the ABS (anti-lock brake system) brake system that increases the chances of not to collision in case of emergency brake. Multiple air bags are also added to the car to increase the safety measurements of the occupants. The car has stunning exterior and interior as well. The price is also affordable. Read down the Chevrolet Optra 2011 price in Pakistan and compare its features and performances with its rivals and competitors.